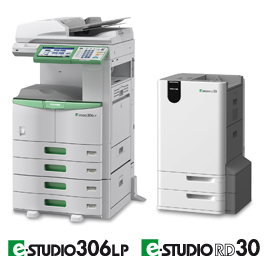 Professional A3 mono MFP delivering a truly flexible & cost effective office solution. 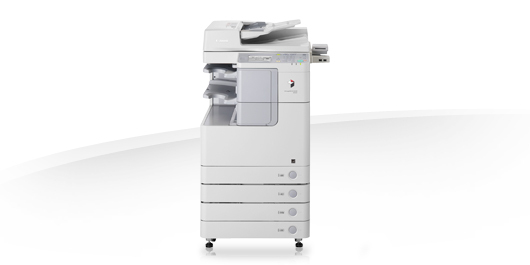 Network ready A3 mono MFP delivering a truly flexible & cost effective office solution. 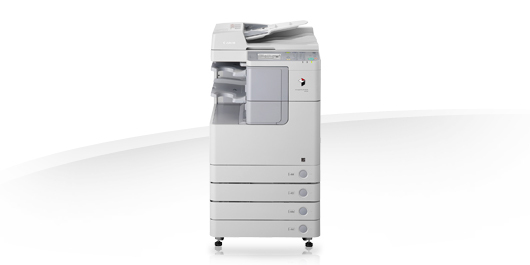 A quiet and user-friendly A3 multifunctional monochrome copier with a range of advanced colour scanning functions. 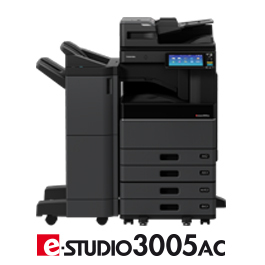 A quiet and user-friendly colour A3 multifunctional copier with class leading print quality offering excellent value for money. Toshiba has developed a revolutionary new system which will change the way you print. 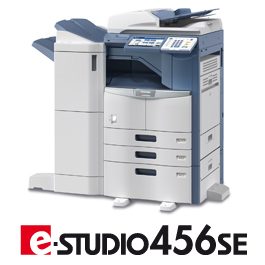 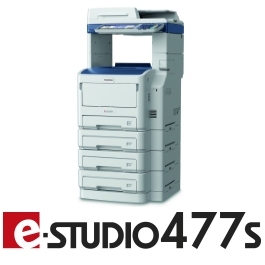 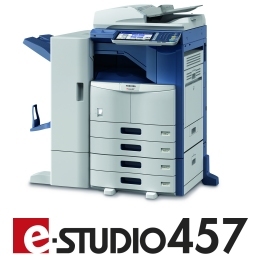 The e-STUDIO477S is an A4 mono workhorse which is perfect for both SMB’s and corporate workgroups alike. 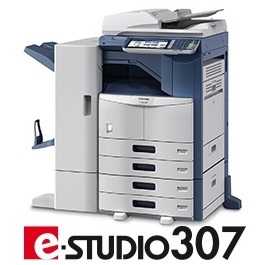 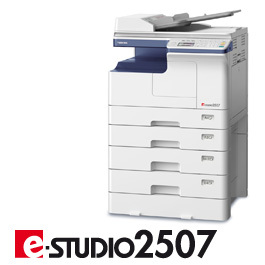 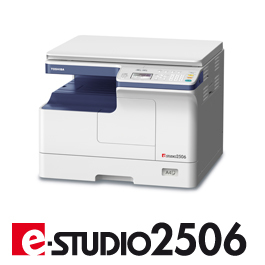 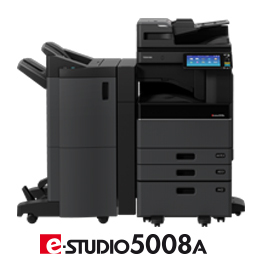 The e-STUDIO527S is an A4 mono workhorse which is perfect for both SMB’s and corporate workgroups alike. Compact device offering cost-effective black and white output and colour scanning, with an intuitive touch-screen display.